A specially-commissioned seal gave light to the idea of a signet ring (ring seal): a classic liturgical jewel. This beautiful ring seal was based on work by illustrator Kam Tang and graphic designer Darren Wall’s seal design of 2011. A traditional goldsmiths’ studio called Rebus which employs a master engraver named Emmet Smith as well as a London-based ring seal specialist were approached to accomplish the making of this seal. 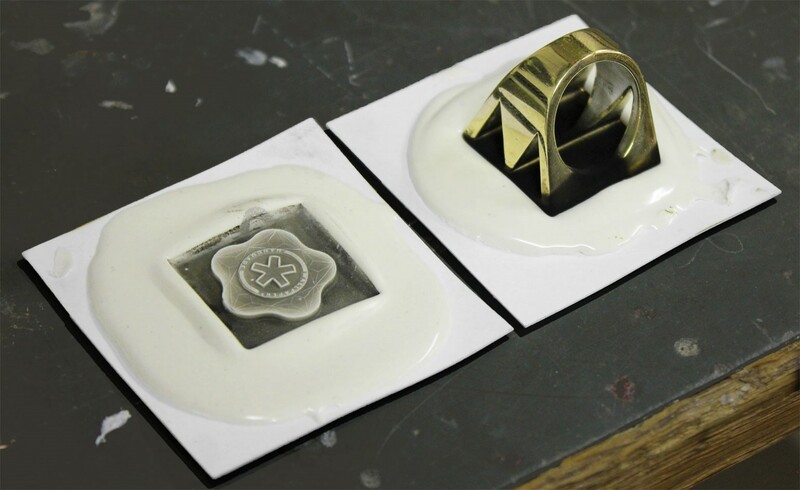 The process of creating the ring seal is delicate and takes time. The design process begins with detail and is reverse engineered into a profiled silhouette in order to focus on defined elements that make the ring seal easier to read and easy to recognize. Then, the design is scaled to the ring size to see how it may look, and adjusts from there until satisfied with the design. 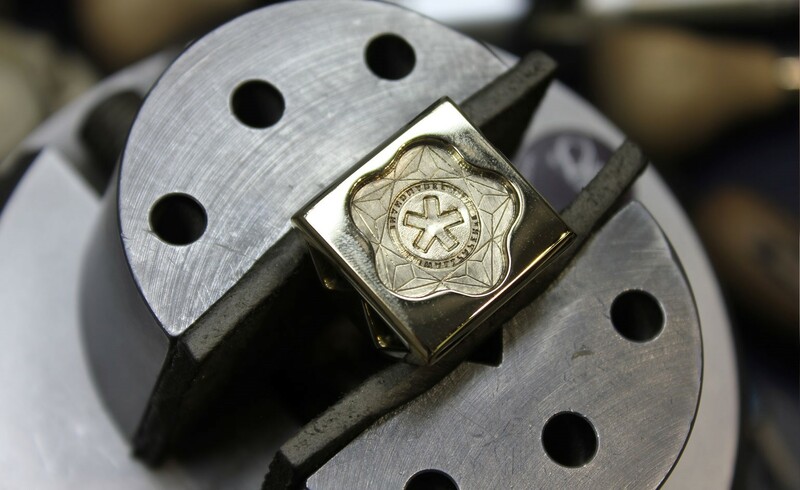 The engraver then begins metalwork, where the ring is clamped so the engraver may score the outline of the design into the ring using a scriber, then engraves the design, creating a 3D impression. Smith believes that the ‘Holy Handmade’ ring seal is one of the largest pieces he has ever designed, calling the process a challenge as well as a privilege. J Thomson Custom Jewelers enjoys exploring all kinds of jewelry designs and interpretations. They aim to be able to offer unique kinds of jewelry work to customers for custom requests. 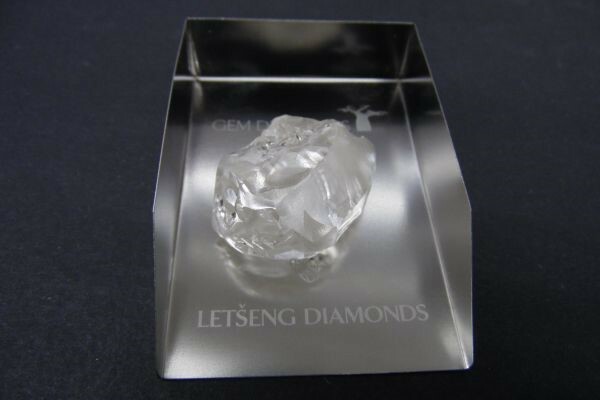 A “high-quality” rough diamond that weighed in at 126 carats was recovered by Gem Diamonds at Letšeng mine after mining focus shifted from one section of the mine to what is considered a more lucrative area of the project. 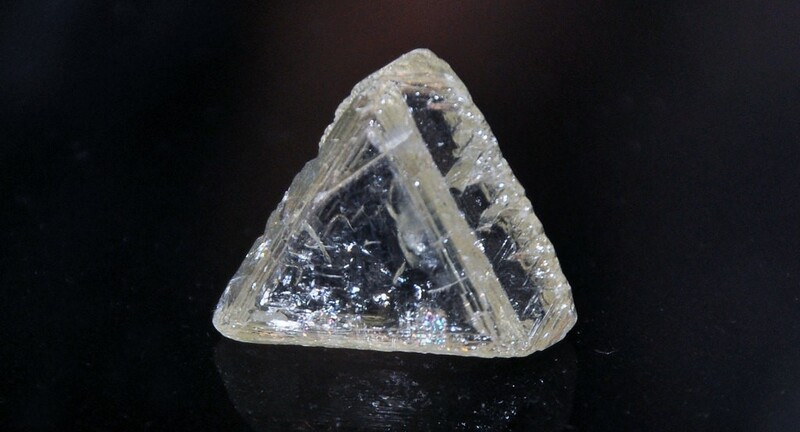 The stone has been classified as D-color, type-IIa and is the most recent find in a string of large diamond discoveries at this particular mine. The mine in which the large diamond was excavated is known for producing high-value rough diamonds. Just last month, the Gem company recovered a diamond pronounced 104.73-carats of D-color and type IIa as well as a 151.52-carat diamond of yellow color. Moreover, Gem Diamonds excavated three D-color, type IIa rough diamonds that weighed in at 80.58 carats, 98.42 carats and 114 carats respectively in April and May. In Gem Diamonds’ second quarter, they refocused recovery efforts on the higher-grade K6 portion of Letšeng’s main pipe, which enables them to excavate larger diamonds at a higher rate, picking up effectivity from the company’s 2016 slowdown (revenues decreased by 22%), according to an explanation by the company back in May. J Thomson Custom Jewelers watches for trends and fluctuations regarding diamond recovery efforts around the globe in order to provide their customers with the latest information on diamond discoveries. 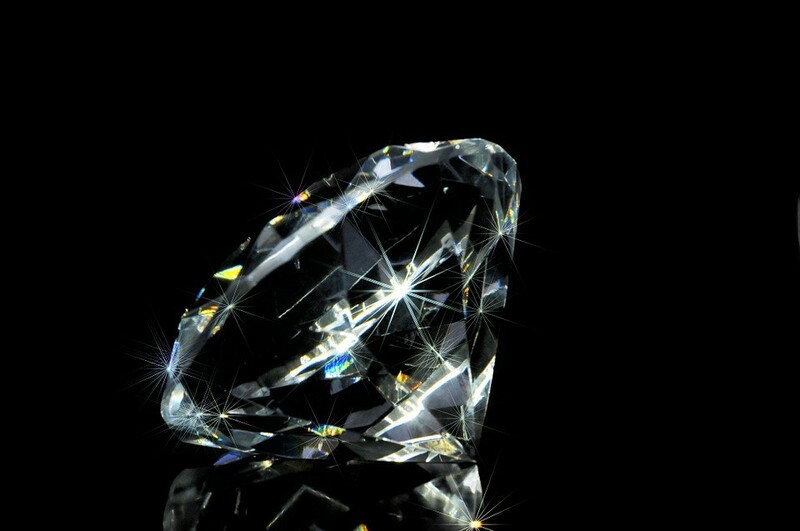 This allows customers to request custom pieces made with specially-chosen diamonds. The ALROSA Group, one of the world’s leaders in the production of diamonds, sold $365 million worth of rough and polished diamonds in July 2017 alone. Their sales of rough diamond totaled about $354.4 million, while sales of polished diamonds totaled about $10.6 million. Between January and July of 2017, ALROSA’s sales of rough and polished diamonds reached an astounding $2.497 billion. Sales of rough diamonds totaled about 2.442 billion, while sales of polished diamonds totaled about 54.9 million. In that time, ALROSA decided to adjust their stock by cutting down on polished and finished diamonds as the diamond market began trending toward rough diamonds of a predominantly smaller size than their usual stock of larger, polished diamonds. The difference between rough and polished diamonds is that rough diamonds are diamonds that have not been processed and cut – they remain in their natural state – whereas polished diamonds are processed and cut, allowing light to be refracted in and through the diamond. J Thomson Custom Jewelers consistently observes the market fluctuations and trends of rough and polished diamonds in order to ensure that their customers have a wide range of modern and current choices when diamond shopping.